If you need to hide a key to a fire box, safe, etc. 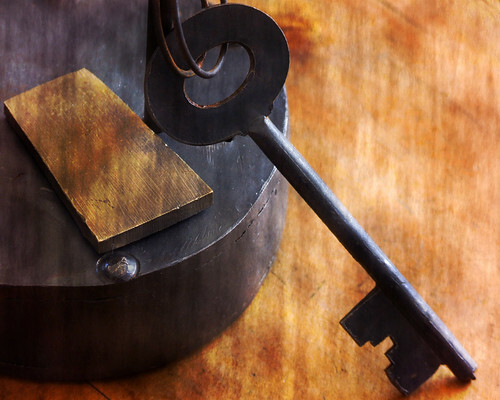 somewhere inside your home, there’s a simple and inexpensive solution which will make the key nearly impossible to find. Just get a piece of Velcro® / hook and loop tape. Apply one small piece to the key. Take your now hook or loop-equipped key, a slightly larger mating piece of hook & loop tape, and go find your hiding spot. 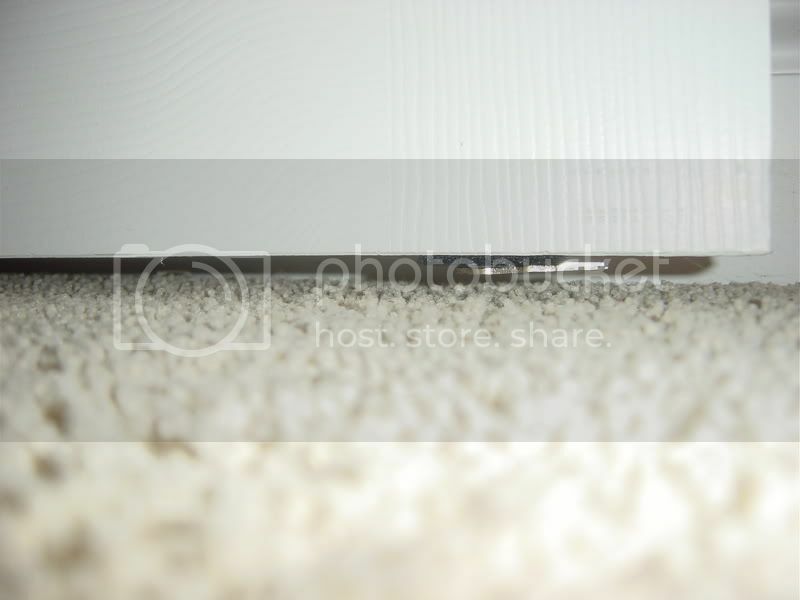 One place you might consider hiding a key is on the underside of a dresser drawer. It’s certainly out of the way, protected, and not a place many people would ever look. If someone is really ransacking your home however, they may actually pull drawers out of dressers – and may find the key. Likewise, behind pictures or paintings is not a great spot as it’s too obvious. Stick the key to the mating piece (use a larger piece here in order to make replacing the key to its hiding spot easier); line up the tape for practice. 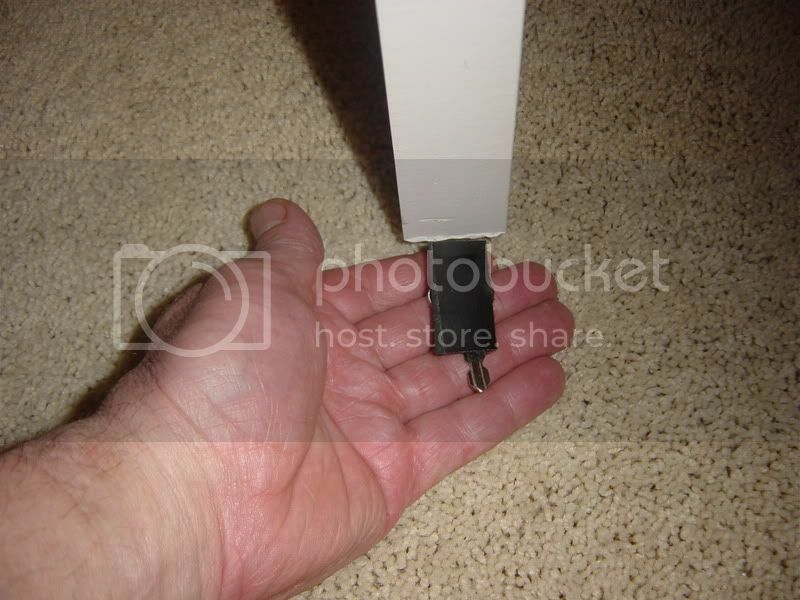 To remove the key simply reach under the door and twist the key to the side. If the key is rarely used, it’ll sit there unobtrusively for months and months, yet be readily available. If you use the key a lot, the loop tape – “fuzzy” side – may become worn; at this point you should replace it. One important note – if you are hiding a key from children, hide it in a spot that is completely out of the way and away from prying eyes. 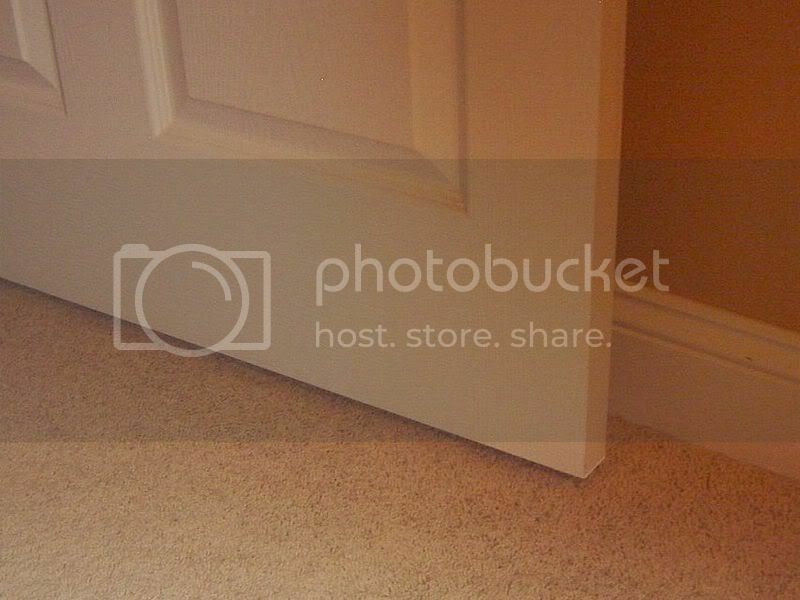 For instance: using this technique, hide it underneath the closet door in your master bedroom – in other words, hide it in a spot which enables you to hide it and retrieve it while you’re behind closed, locked doors! 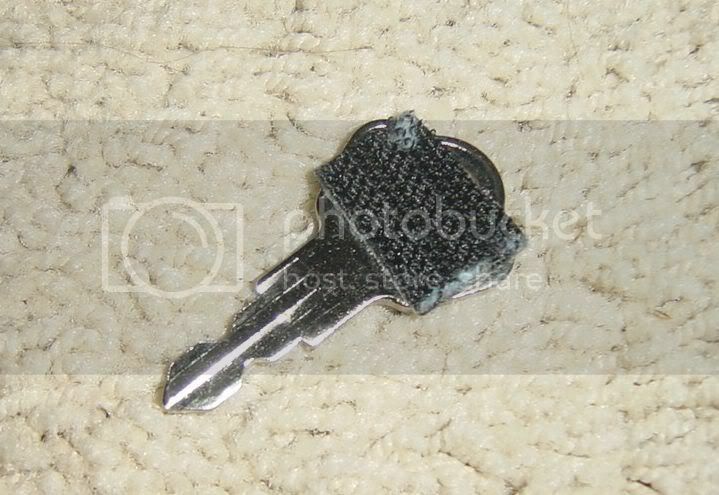 1 Comment on DIY: Hide a key inside your home where no one will find it!